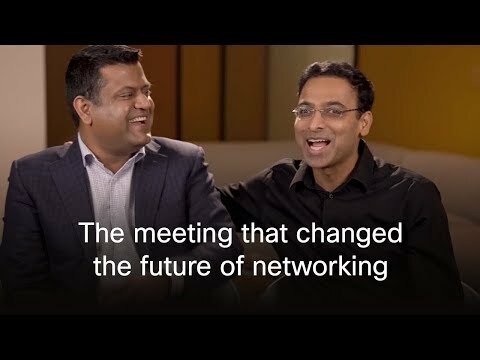 SAN FRANCISCO — June 20, 2017 — Today Cisco unveiled intent-based networking solutions that represent one of the most significant breakthroughs in enterprise networking. 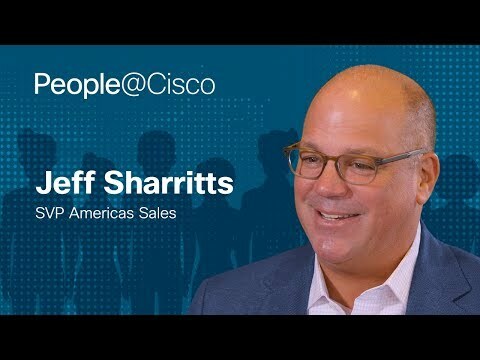 The introduction is the culmination of Cisco's vision to create an intuitive system that anticipates actions, stops security threats in their tracks, and continues to evolve and learn. It will help businesses to unlock new opportunities and solve previously unsolvable challenges in an era of increasing connectivity and distributed technology. "As large organizations and governments pivot towards digital, their network infrastructures are coming under immense pressure – pressure to scale,pressure to secure, and pressure to enable digital business services. Working with Cisco, Accenture is accelerating our clients' digital journey through the adoption of dynamic, secure, and application-centric networking." "Transportation isat a disruptive shift; with SD-Access we can consolidate our locations across the country with consistent policy in one solid view." "The Cisco Catalyst 9000 has exceeded NASA's mission-critical requirements for security and segmentation—and at twice the performance."